Shift in the SoCal real estate market? I don’t know about you… but I’ve noticed a slight “adjustment/correction/shift” in the local market. Not that it’s a bad thing. Unlike earlier in 2018, we don’t seem to be encountering 5-10+ offers on every listing the moment the sign goes up. What I’m seeing is a more balanced market vs. the sellers market of the past couple of years. 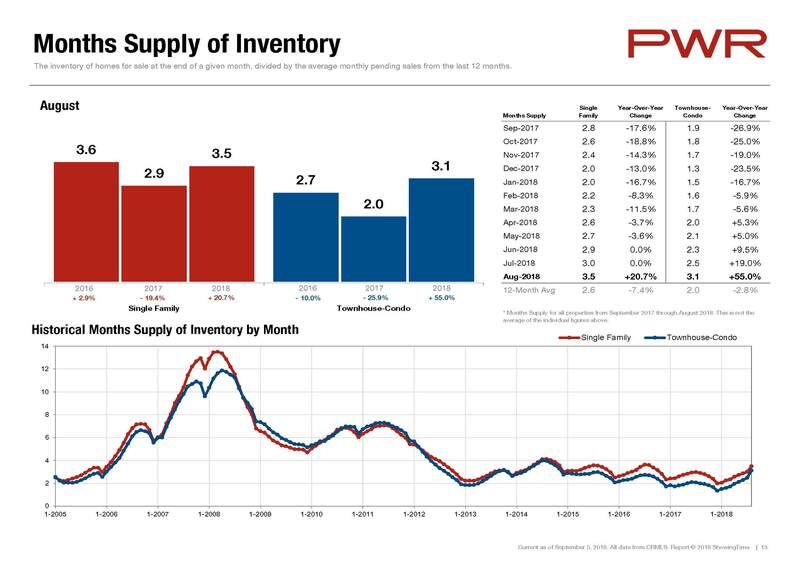 Inventory and Days on Market are definitely increasing in a lot of areas around the Southland. A contributing factor may be that school began in early August in many areas. We may be experiencing our typical “end of year slow down” earlier than normal. What does this mean to the average home buyer / seller? For buyers: increasing inventory = a decrease in bidding wars in a less competitive market. For sellers: the need to clearly define your motivation for move and consult with a real estate professional regarding pricing your property correctly. Location, location, location is the often repeated motto. I say motivation & pricing is where the thought process should begin and end when preparing to market your property for sale. Fall is almost upon us and winter is coming (G.O.T. fans see what I did there). It remains a great time to buy and sell property! If you’re thinking of taking advantage of the still low interest rates and buying a home / investment property… or if you’re considering selling while there are plenty of qualified buyers in the market… call us for a free and easy consultation. One final note: look for a little bourbon, beer, cigars, BBQ and even more fun surprises mixed with my real estate musings in future blog posts! All work and no play makes Jack a dull boy… and Kevin a very boring blogger! Please don’t hesitate to contact me with any questions or comments. Thank you for hanging with me!